Executive living at it's best! There are only two single level homes in the gated community of Bel Fleur. This is your chance to own one. 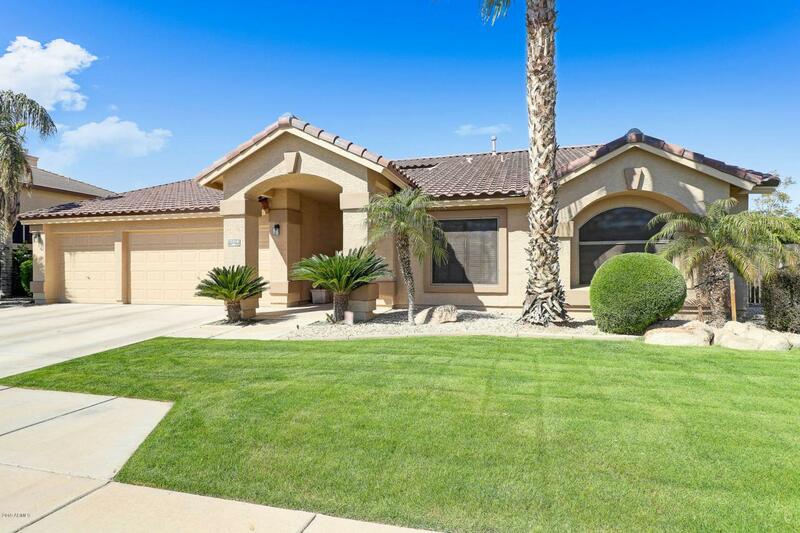 This former model has tons of upgrades and sits on an over 1/4 acre lot! This wonderful layout features a formal living room, family room and a split floor plan. 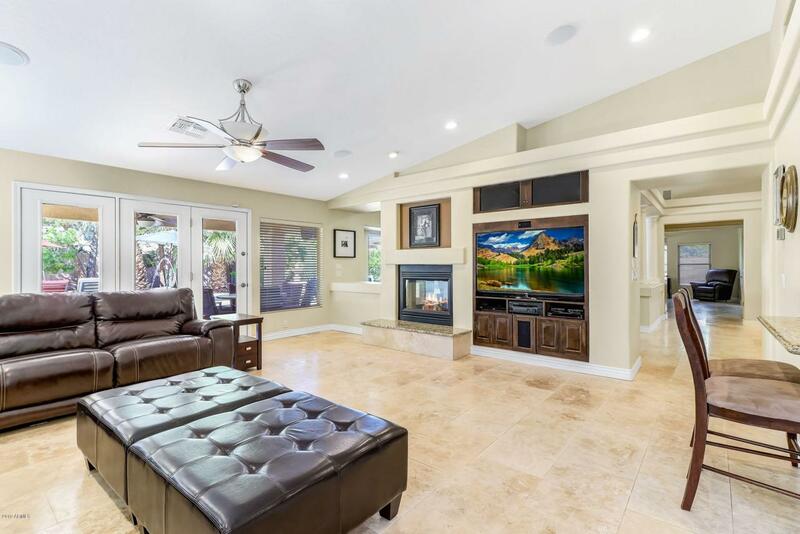 The extras include: travertine flooring throughout, a two sided fireplace, granite counters and so much more. 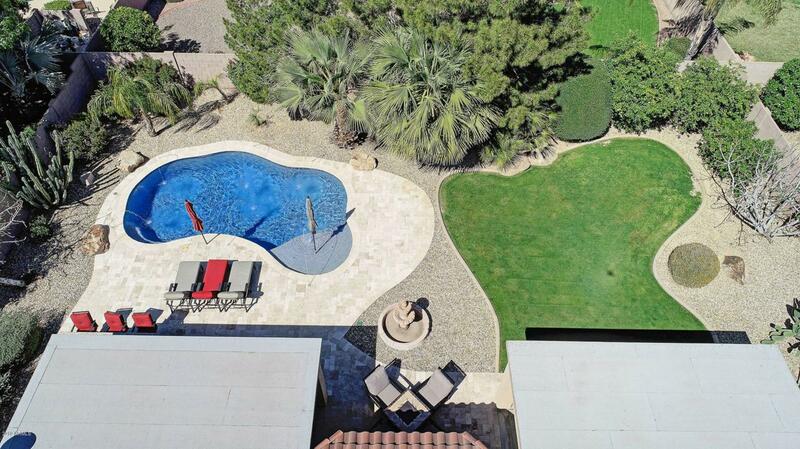 The backyard is a must see and perfect for the entertainer in you! Two covered patios, a gorgeous pool, tons of lush landscaping w/fruit bearing trees, an outdoor kitchen area and plenty of seating area for your guests. Plus a 12' gate for the toys! Close to dining, shopping, golf and within the desirable Litchfield Elementary School District. Take a look today!